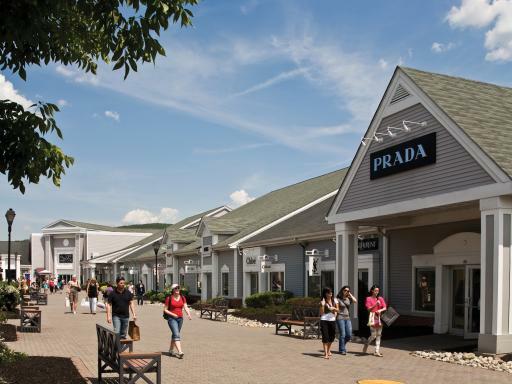 Enjoy some retail therapy in the best shopping outlet in New York! In addition to iconic attractions like the Statue of Liberty and Times Square, New York is home to unbeatable shopping and a shopping trip to New York would not be complete without a visit to New York’s most popular outlet mall which has over 240 stores including many top designer names such as Barneys New York, Breitling, Burberry, Coach, Coach Men’s, Diesel, Dolce & Gabbana, Dooney & Bourke, Ed Hardy, Gucci, Jack Spade, Polo Ralph Lauren Children, Samsonite Luggage, Swarovski, Tag Heuer, Ted Baker London, Thomas Pink, Timberland and Tom Ford. 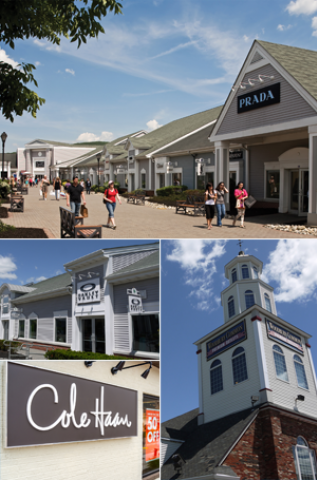 Woodbury Common Premium Outlets is just an hours’ drive from Manhattan and is a MUST for all shopaholics! Need new shoes? Try the Ugg Australia, Salvatore Ferragamo, Jimmy Choo, or Adidas locations onsite. 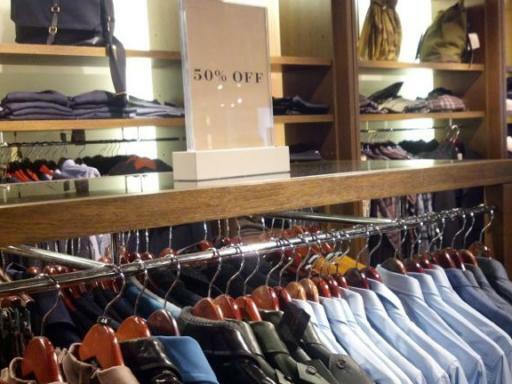 Other leading brands include Tory Burch, Valentino, Coach, Dolce & Gabbana, Fendi, the list goes on and on! 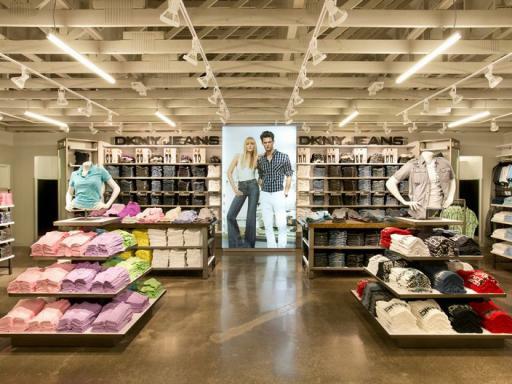 With so many stores to choose from, everyone in your group is sure to find something to satisfy their shopping needs. If you’re seeking something other than apparel, Woodbury Commons has you covered on that front too. 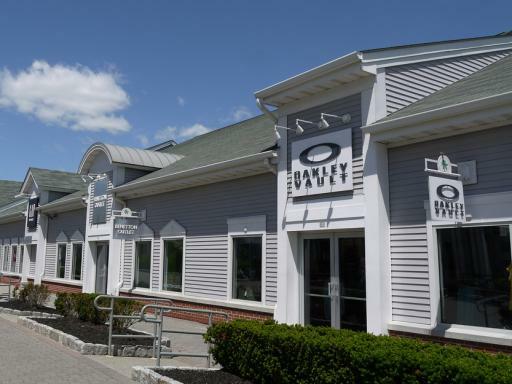 Cosmetics stores such as BareMinerals or Lancome – The Company Outlet will have great products to get you or your loved one everything you need to feel and look fabulous. Need some high quality cookware? Le Creuset and Corningware Corelle & More have got you covered. 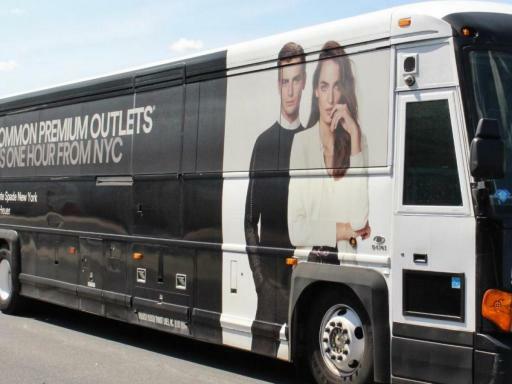 Your Woodbury Common Premium Outlets ticket includes a return bus ticket from Manhattan and a VIP Coupon book for added savings at selected stores. 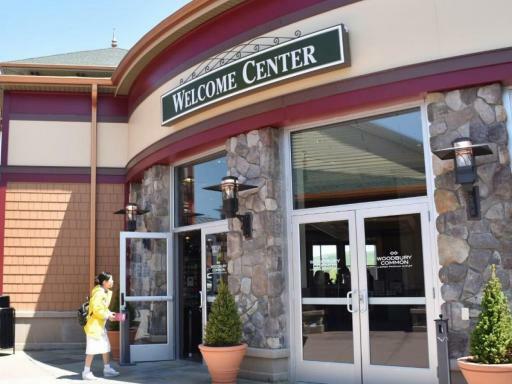 Departures from New York and returns from Woodbury Common are at various times throughout the day so you can shop for as long as you like. Topnotch children’s brands such as OshKosh B’gosh, The Children’s Place Outlet, and the Disney Store Outlet will have anything your child needs to be clothed in style. Port Authority Bus Terminal, 8th Avenue & 42nd Street, Ground Level Entrance. Buses depart New York at 7:15am, 8:30am, 9:30am, 10:00am, 11:30am, 12:45am, 2:45pm, 7:15pm. Buses back to New York leave Woodbury Common at 9:06am, 12:06pm, 12:45pm, 1:30pm, 2:02pm. 3:36pm, 4:10pm, 4:45pm, 5:21pm, 5:45pm, 6:15pm, 6:58pm, 9:26pm. Around 60 minutes each way. A helicopter flight over the city is a great way to see the different areas of the city from above and help get your bearings. 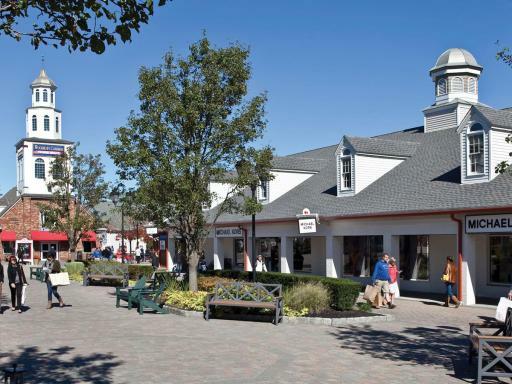 You will be sent an open-dated Woodbury Common Shopping Tour ticket. Simply go to the departure location at your chosen time/date. It is recommended that you arrive at the bus terminal at least 30 minutes prior to your chosen time as the coaches fill up fast. 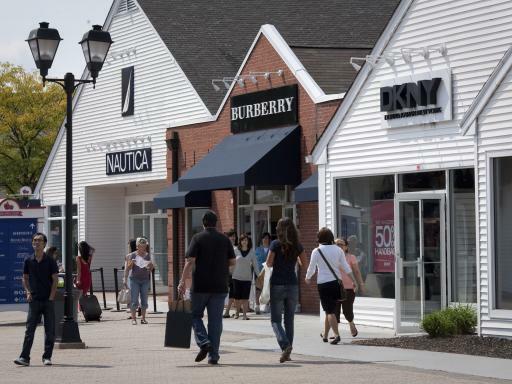 The Woodbury Common Shopping Tour is unescorted. 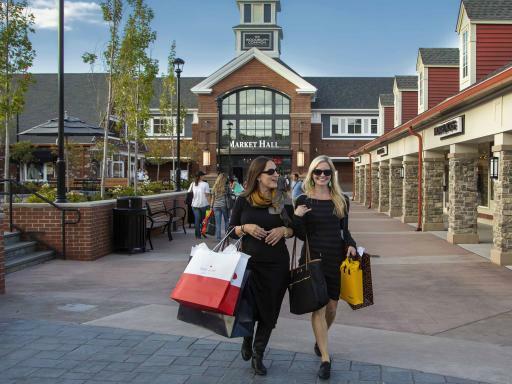 Do I need to book a date for my trip to Woodbury Common Premium Outlets? No, you do not need to make a reservation. 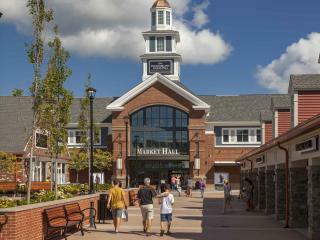 Simply turn up at the departure location with your Woodbury Common Shopping Tour ticket at your preferred time and date.